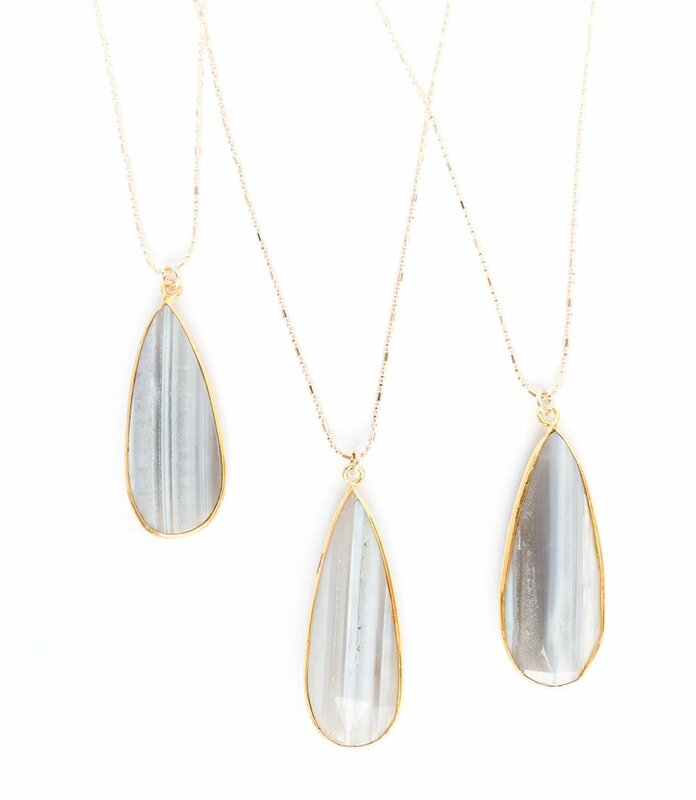 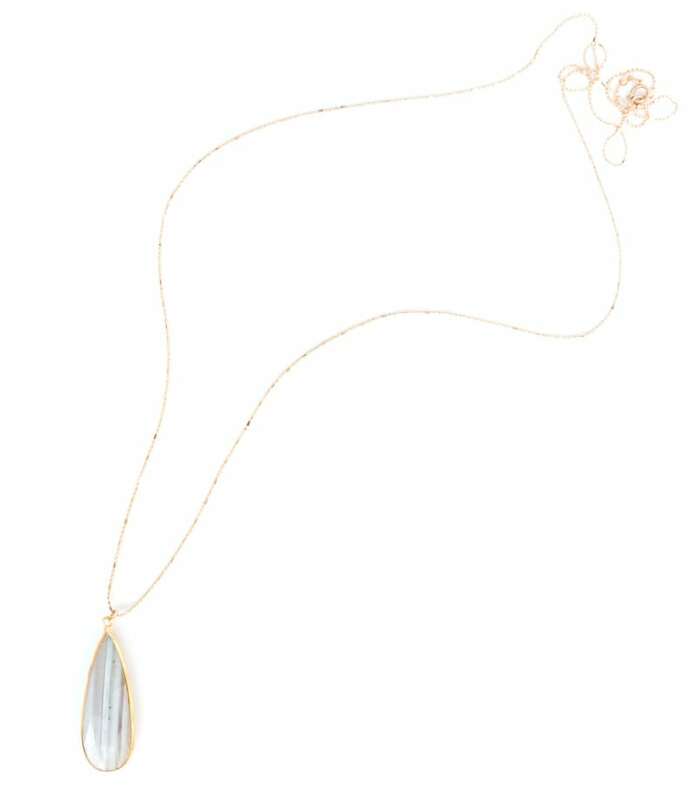 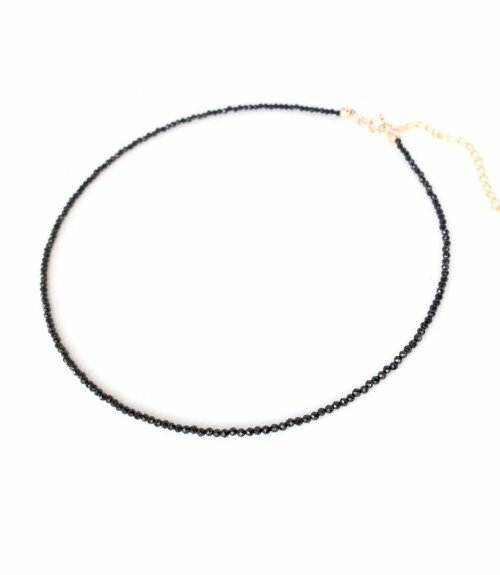 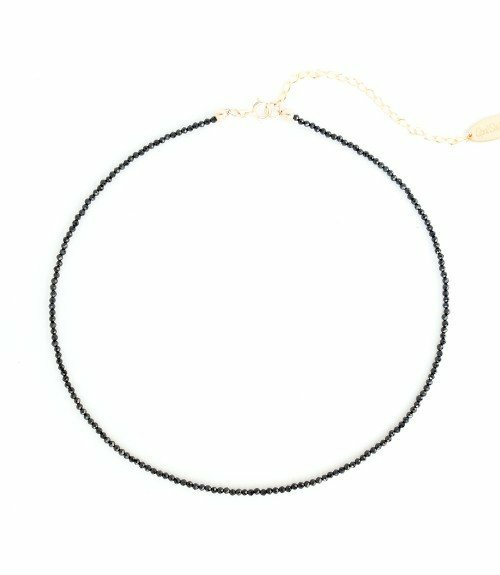 Our favorite glittery bead chain with a Banded Gray Chalcedony pendant. 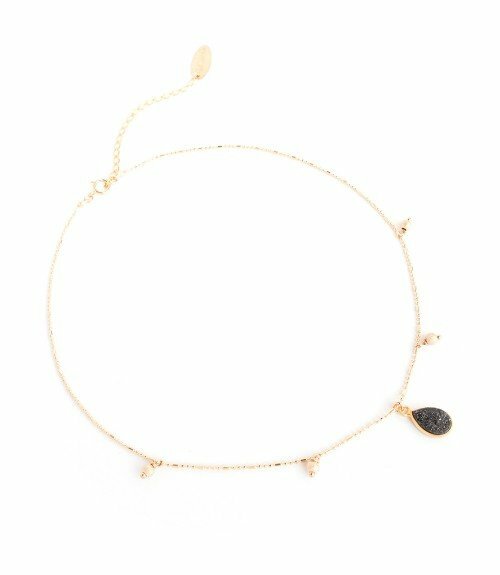 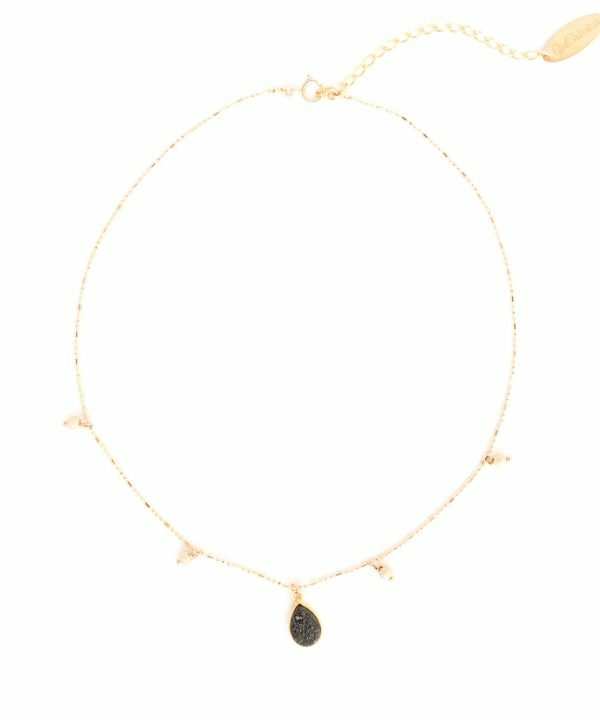 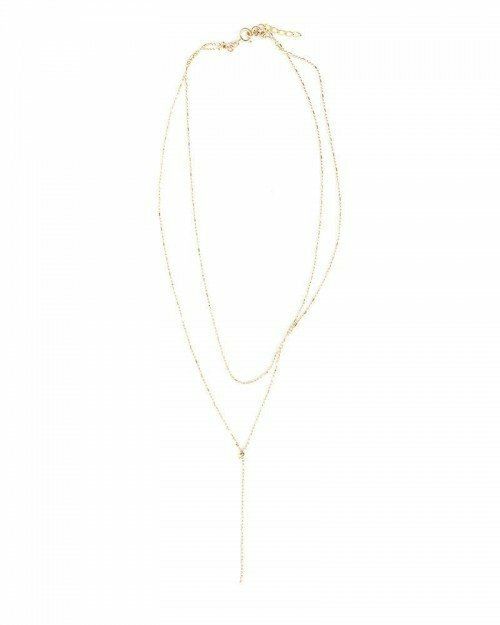 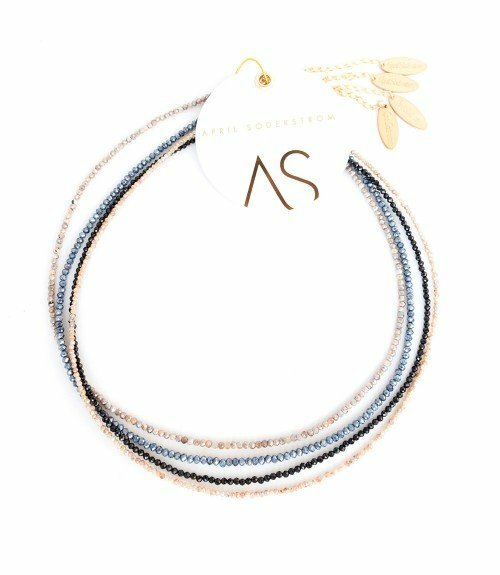 The Stella Necklace can be worn two ways so you get to double up on your style with this one! 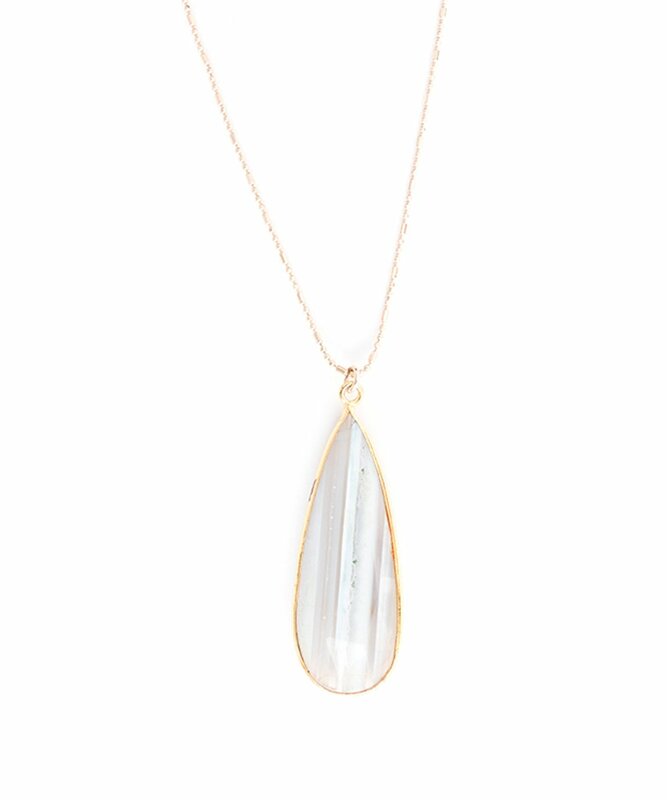 Wear it long or wrap it twice for a chic layered look.